Taco Tuesday? 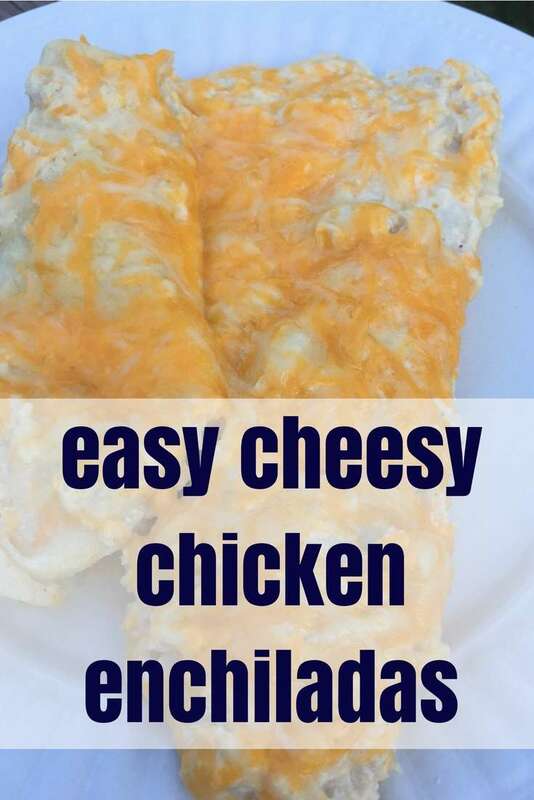 What about Enchiladas Everyday! 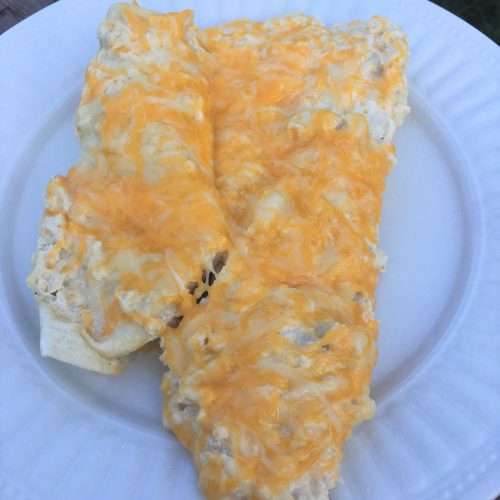 These enchiladas are a delicious and easy recipe for the entire family. They are also great to take to a party or to fix when you are having guests over. 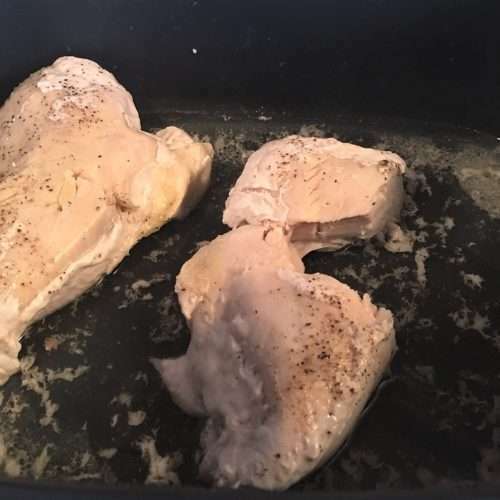 The best part is, you can cook the chicken in the slow cooker to make the preparation even easier! 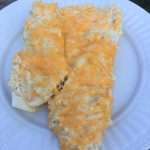 To add your own twist, you can add hot sauce, salsa, beef or any other ingredients that you love! 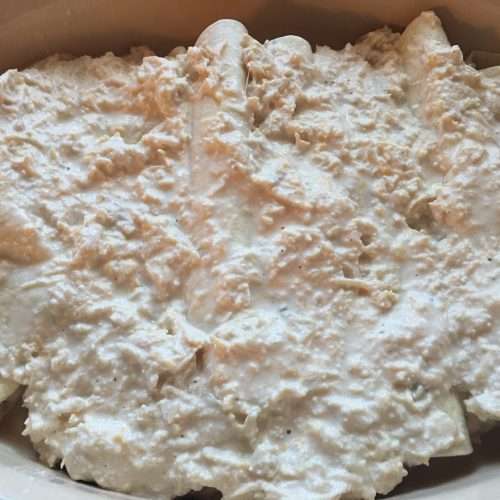 Leave broth in slow cooker, add butter and flour, slowly stirring. 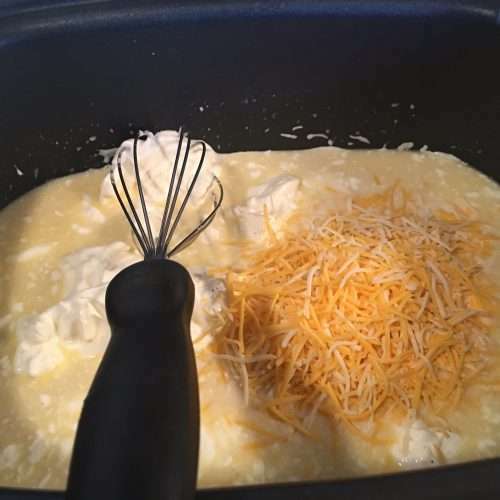 Add 1 Cup of the shredded cheese and the yogurt or sour cream, stir to combine. 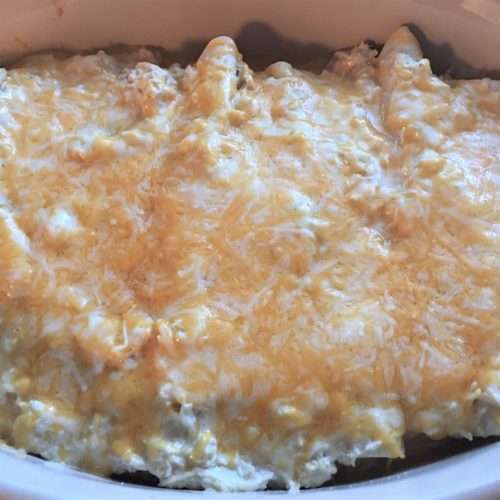 Leave slow cooker on low and cook until cheese is melted. 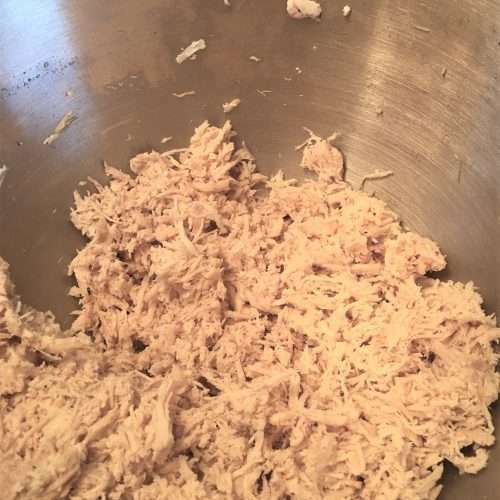 Add in shredded chicken and stir. 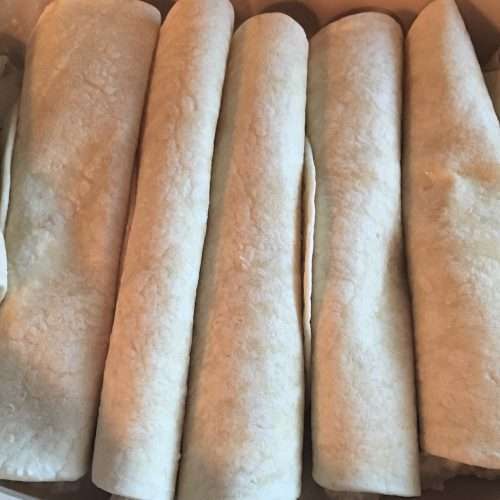 Place a row of the mixture on one side of the tortilla, roll up & place seam side down in a greased 9 x 13" glass baking dish. 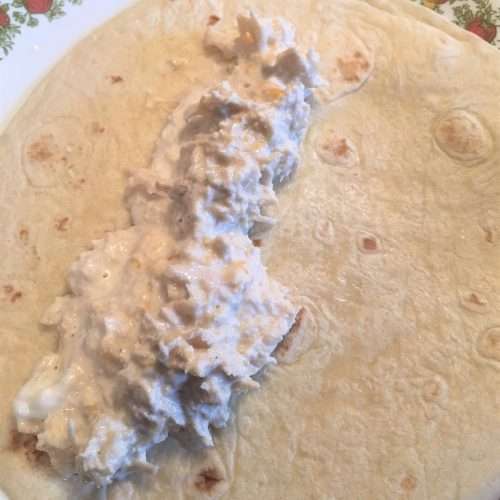 Continue with the roll-ups to fill the pan. Ladle the remaining sauce and chicken mixture over the roll-ups. 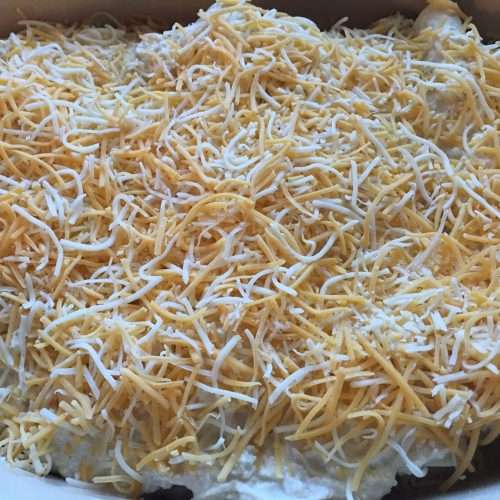 Cover with the remaining shredded cheese & bake at 350 until the cheese is melted & sauce is hot & bubbly. About the Author: “Grammy” or Debra is mom to two children, Allison and Chris and “Grammy” to Levi. 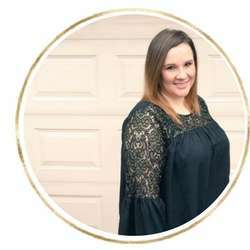 She was born and raised on a farm in East Tennessee and cannot wait to move back to the area. 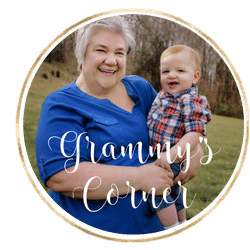 She shares some of her favorite ‘tried and true’ recipes, passed down from generation to generation; stories about life on the farm and life as a mom and “Grammy” and more!